McKesson reports that 30 physician practices are now using its Horizon Practice Plus practice management product to meet ANSI 5010 standards. The AMA applauds the recent changes made by CMS to its e-prescribing program, but is concerned that providers will have insufficient time to file apply for the November 1 exemption deadline to avoid 2012 penalties. Since I was skeptical that it could really be that hard to file an exemption, I searched the CMS Web site for instructions. I have finally concluded that either the exemption information is well hidden on the difficult-to-navigate CMS Web site or the instructions have not been posted yet. Perhaps the AMA’s concern is valid. 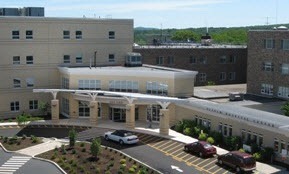 Comprehensive Medical Center (MI) selects meridianEMR for its 44-provider practice. Comanche County Memorial Hospital (OK) chooses eClinicalWorks EHR for its employed and non-affiliated community physicians. Mid Hudson Medical Group (NY) implements Humedica MinedShare clinical analytic solution to benchmark population health using data from Mid Hudson’s GE Centricity EHR. 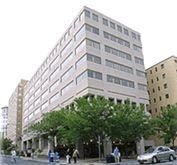 Medical Faculty Associates (DC) selects DigiView’s Digisonics PACS and structured reporting solution, which will be integrated into the practice’s Allscripts EMR. 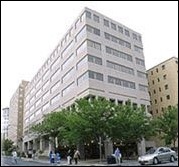 Twelve Community Health Centers in Puerto Rico choose SuccessEHS EHR/PM for their 190 providers and 26 sites. MGMA’s annual conference is coming up in about six weeks, with 25 HIStalk/HIStalk Practice sponsors exhibiting. I am already working on our “Must See Vendors” list, which we’ll publish the week before the meeting. If you you are attending, you’ll definitely want to peruse the list. Overachievers might even want to memorize it in order to sound intelligent and in-the-know while sipping cool drinks at the various networking receptions. If you plan to attend, let me know your recommendations for sessions or exhibits. CPU Medical Management Systems wins approval for meeting Medicare 5010 standards in Michigan and Missouri, as well as two clearinghouses. 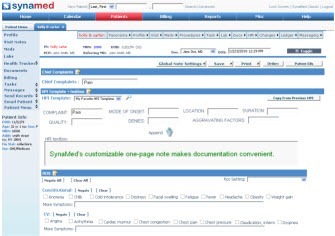 BayScribe announces the integration of its Clinical Documentation System with the SynaMed EMR, giving users the ability to populate structured, coded data into discrete data fields with the EMR from dictated and transcribed reports. Three-fourths of physicians believe the AMA no longer represents their views, thus indicating the need for another voice. 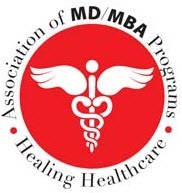 Physicians who are dropping their AMA membership note these top concerns: (a) the AMA does not speak for practicing physicians (72%); (b) the CPT code business is a conflict of interest (53%); and (c) the AMA supported last year’s health reform legislation (47%). An increasing number of physicians are seeking MBAs, giving them career options beyond the practicing of medicine. Many use the business training to run their practices more efficiently, while others seek leadership roles in hospitals or insurance companies. Still other physicians are becoming involved in entrepreneurial activities that leverage both their medical and business skills. Since the late 1990s, the number of joint MD/MBA degree programs has grown from about five to 65.